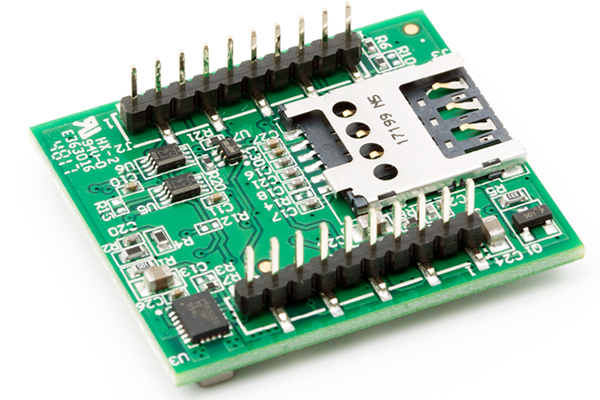 Developing M2M applications for the Internet of Things can be a complicated and time-consuming process. NimbeLink’s Skywire® cellular modems help speed up product development and integration of cellular connectivity to the AT&T network, and our bundled cellular data plans help eliminate one more step in getting your customers up and running and connected to the cellular network. NimbeLink’s data plans utilize all of the largest, most reliable cellular networks, providing ready cellular access from virtually any location. Tiered data plans can support any application from a few text messages a month to gigabytes of streaming data, and competitive pricing will appeal to both you and your customers. 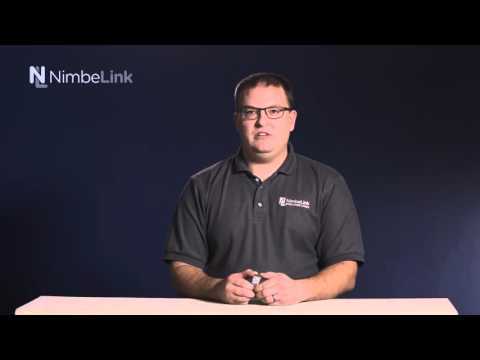 Automatic direct billing by NimbeLink eliminates the hassle of maintaining service for your customers using the AT&T, and frees you to focus on product development and marketing. NimbeLink is here to help! We provide support for using and integrating the Skywire, deploying your Asset Tracking solution, and handling your data plans. If you have any questions or need help, please contact one of our support staff and we will be happy to help. NimbeLink’s Skywire® cellular modems help speed up product development and integration of cellular connectivity, and our bundled cellular data plans help eliminate one more step in getting your customers up and running and connected to the cellular network. Getting started with a line of service using a Skywire modem. 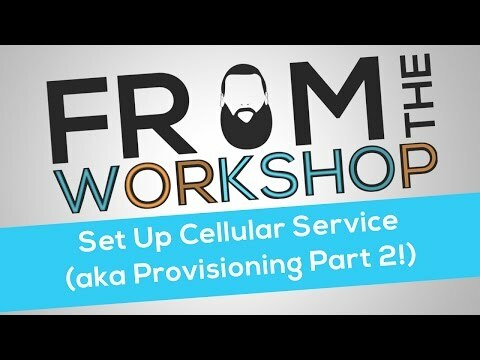 How to get service and what your options are when it comes to selecting one. 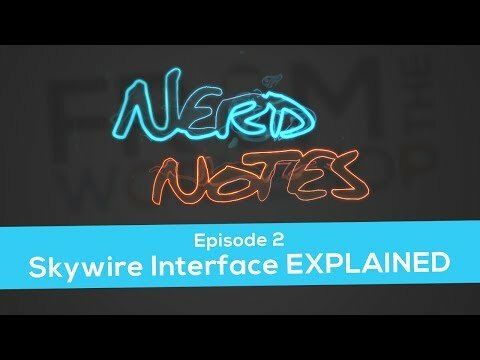 Understanding the Skywire Family's standard 20 pin interface. Learn more about the Skywire cellular communication methods. A step-by-step guide to activating a line of service on go.nimbelink. Learn reasons how cellular is different than WiFi, Bluetooth, radios, etc. 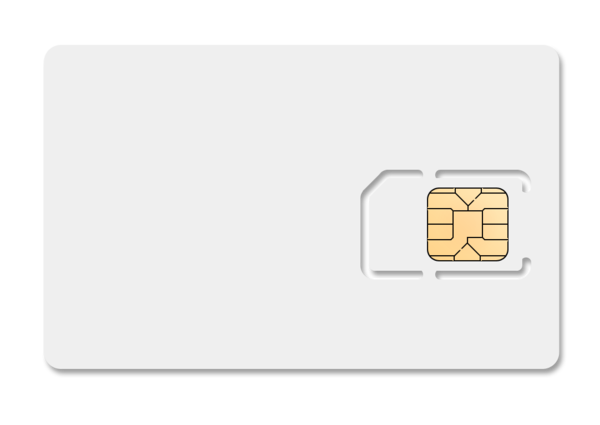 If you need help selecting a SIM Card, or if you have any other questions, please do not hesitate to contact us.